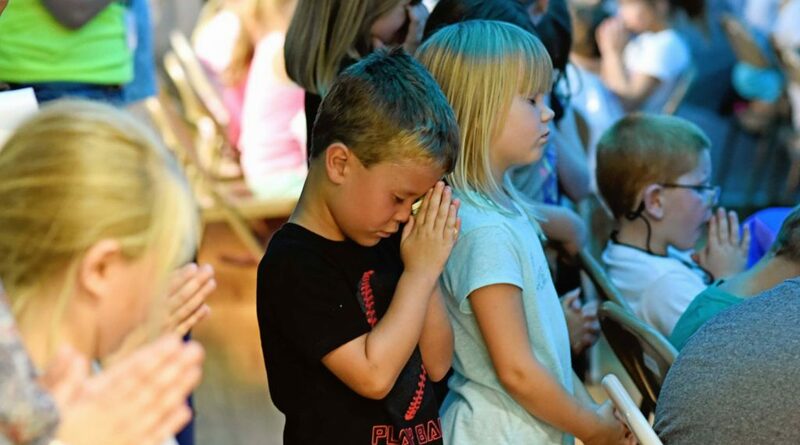 TCCC Children's Program equips children to know, grow and show God's love. Our mission is to teach children that Jesus is the only way, truth, and life. 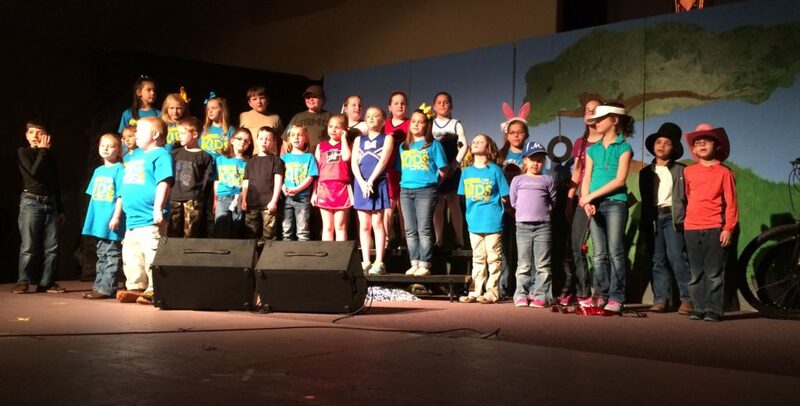 All the children's programs at TCCC are designed for children ages preschool to 5th grade. Children are placed in groups according to their age on both Sunday mornings and Wednesday nights. Children are able to have fun and fellowship with other children their age during the children's activities at TCCC. Children ages preschool to 5th grade gather to worship, have Bible lessons and activities, craft, and fellowship with one another. Parents, use the check in computers to check your child in and then take them upstairs to the appropriate classroom depending on their age before having large group worship and snack. Please make sure that you pick your child up from the same room and sign them out after the church service. If your child is not already registered in the system, you can click the 'Register' button below to speed up the check-in process when you arrive. We invite children ages Kindergarten - 5th grade to join the TCCC Children's Choir. During choir time we worship together in song, play musical instruments, and always have fun and fellowship. The choir children perform a Christmas and Easter musical every year. Children ages preschool - 5th grade are invited to attend. 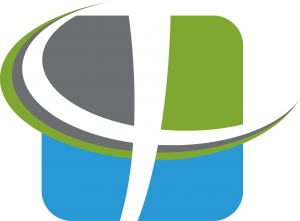 The children are fed supper on Wednesday nights, play Bible games, delve deeper into the Bible with their small group leader, and have large group worship.